Aluna Plumbing & Heating offer expert plumbing services in Bristol and surrounding areas. We cover all local areas of Somerset and Bath. 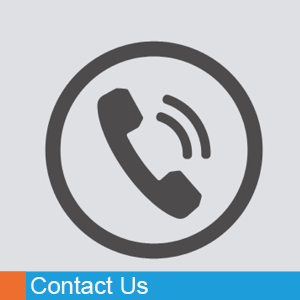 For more information on any of our services, contact our experts by clicking the button below. 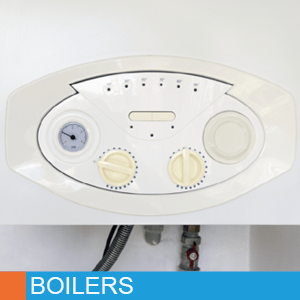 Aluna Plumbing and Heating Specialise in Boiler Servicing and Repairs. So, if you require fast response, boiler servicing, do not hesitate to contact our experts. Aluna Plumbing & Heating offer specialist heating and plumbing services in Bristol, Bath and Somerset. 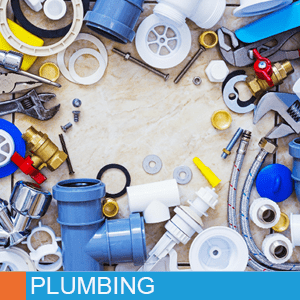 Collectively, our team of Bristol plumbers have over 10 years’ experience in the plumbing industry. Furthermore, we make it our priority to meet customers’ requirements and ensure they receive quality and reliable services. So, if you’re looking for a local and reliable, plumbing and heating company in Bristol, then look no further than Aluna Plumbing & Heating. Moreover, we take pride in being a friendly, reputable company for all our local customers. Boilers are a vital element of every domestic property, providing warmth and hot water to occupants. However, over time, they can begin to deteriorate and break. That’s where Aluna Plumbing & Heating come in. We will repair or install a new boiler to help return safety and warmth back to your home or property. 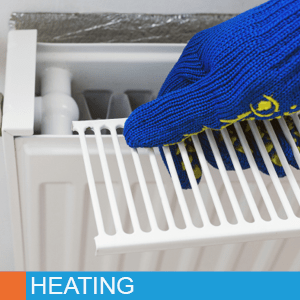 In addition to plumbing, we also specialise in heating repairs and services. Whether you require a routine heating service, advice on boiler maintenance or power flushing for your central heating system, our experts can help. To discuss any of our heating repair services, feel free to give Aluna a call today. At Aluna, here in Bristol, we specialise in both domestic and commercial plumbing services. Whether you need a leaky tap fixing or a whole bathroom installation, our experts can help. Additionally, we also offer power flushing and toilet and sink maintenance, as well as many other services.